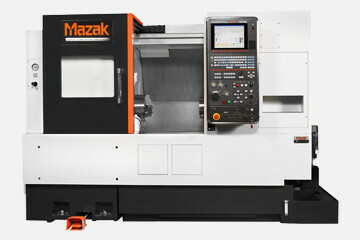 Concept Machinery offers a full complement of Mazak machine tools. 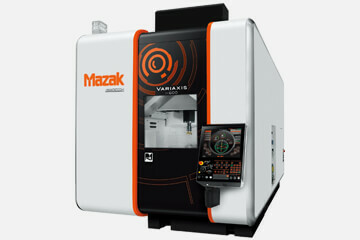 Mazak highlights the VC-300A/5X as the Featured Machine. 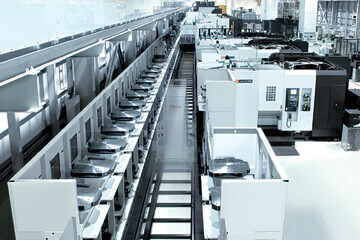 NEXUS machines deliver a new standard of lower cost-per-part while achieving outstanding benchmarks in throughput. 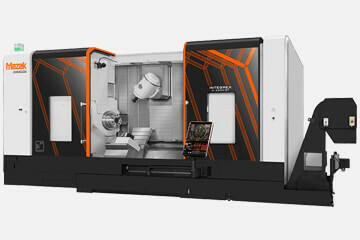 All Mazak Turning Centers stress productivity. 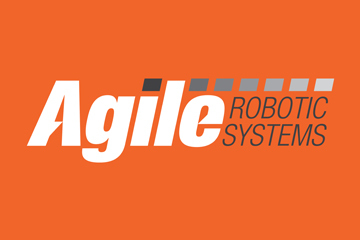 From the built-in advanced technologies built-in to the rugged, high-quality construction, they offer the shortest path from setup to first-part machining. 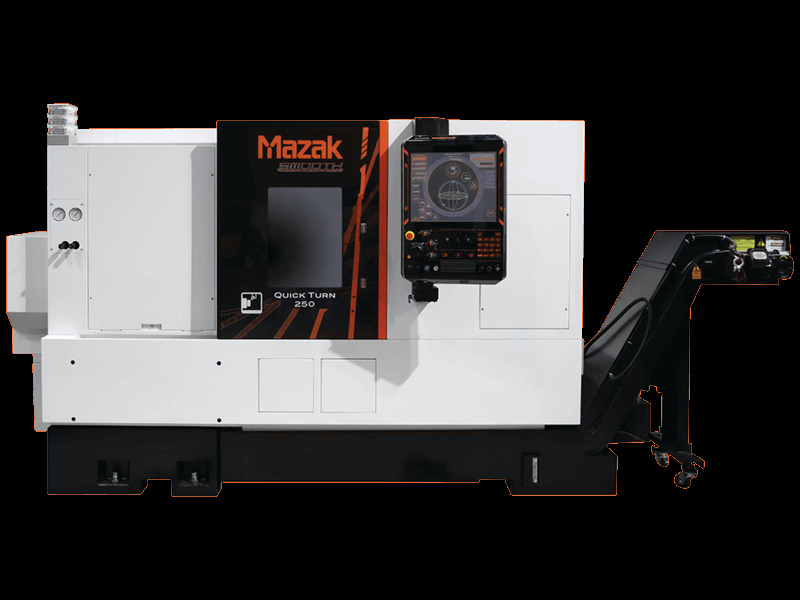 Mazak has developed the broadest range of multi-tasking machines in the industry, ensuring that low, medium and high-volume producers can turn, mill, drill, tap, bore and finish parts in a single setup. 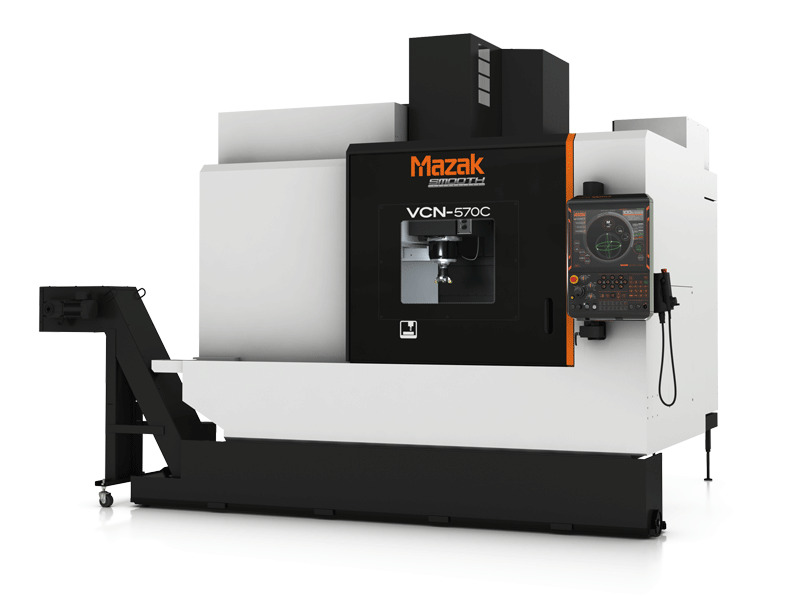 Mazak's wide range of Vertical Machining Centers are the workhorses of the industry, and offer continuous 5-axis machining, spindle speeds up to 25,000 rpm and productivity increases of up to 50 percent. 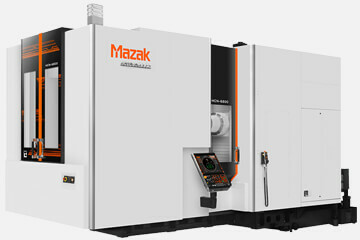 Mazak Horizontal Machining Centers feature high dynamics, rapid tool changes and superior precision, and are an outstanding choice for both mass-production applications and small batch machining. PALLETECH palletized machining systems are pre-engineered automation that enable you to minimize the labor content of your operations to become locally and globally competitive.